The following illustrates that there are more costs to buying a home than just the purchase price. 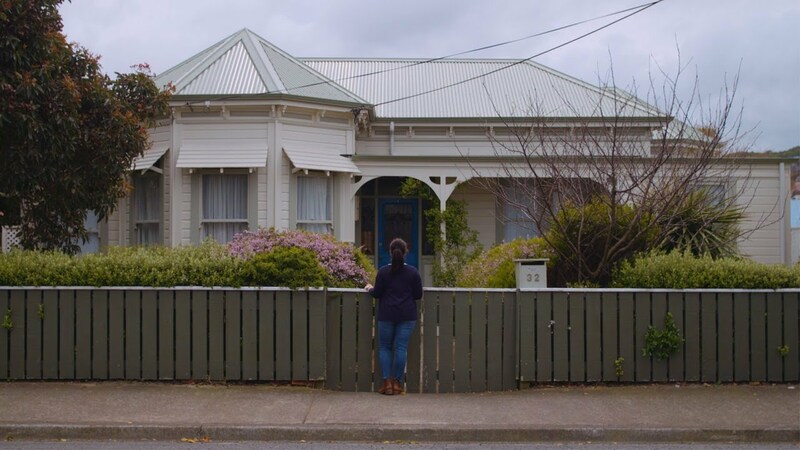 The rules for overseas people buying or building residential property in New Zealand changed in October 2018. In general, only residents and citizens can buy homes to live in, but other investment opportunities are available. The New Zealand Immigration website has a helpful tool which explains who is able to buy and who needs to apply for consent.